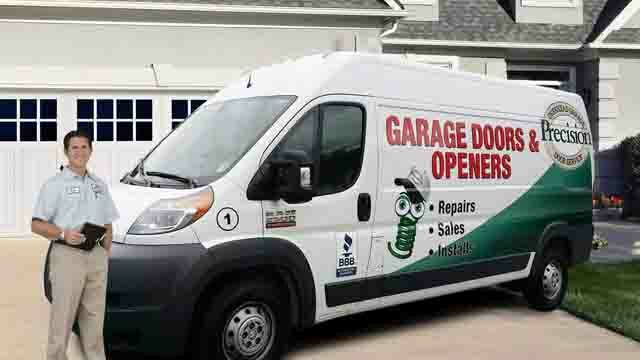 Precision Door Service of Westchester provides residential garage door repair, new garage doors and openers. We have been serving Westchester since 2005. 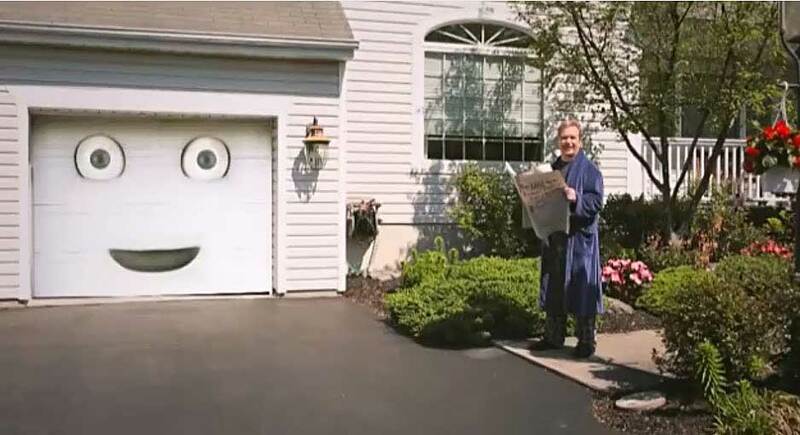 My name is Doug Bencsko, owner of Precision Door Service of Westchester. Customer satisfaction is our "Number One Priority" and all of our technicians are required to complete a vigorous training course designed to make that happen. If you entrust us to help you with your garage door, you can expect us to call you in the morning, or before your appointment to let you know where we are (because who doesn't hate getting trapped in the house waiting for a technician to show?) and finish by cleaning up when we are done. Please take a moment and read a few of the 1,000 plus reviews that we have accumulated over the years by clicking on any of the star ratings in the green boxes above. The reviews can be sorted by town, star ratings, and/or date in which it was received. If you are not 100% satisfied with our work, I would appreciate hearing from you. Precision Door of Westchester offers a large selection of Garage Doors from the top manufacturers. Call us today for a free estimate. We will come out and measure your door for size. Not sure about color? Style? Check out our garage door designer. Choose the color, style and options you want, then email us for a free quote. We also offer expert opener repair. Very often, we can repair a motor for a fraction of what it would cost to replace. Call now and get an appointment that is convenient for you.